As one of the largest CPA, business consulting and financial services firms in the Midwest – Rehmann needed a website that conveyed the size and breadth of their service offering, as well as their one-on-one service with clients. 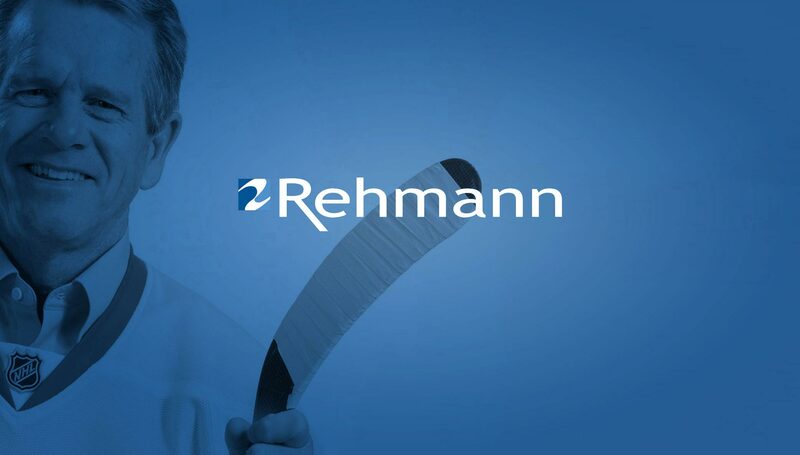 Rehmann offers clients unparalleled access to associates from all service lines, and it’s the concept that defined the new Rehmann.com. Custom photography of actual employees, hand-drawn infographics, and bold colors all help to tell the story of The Rehmann Experience.